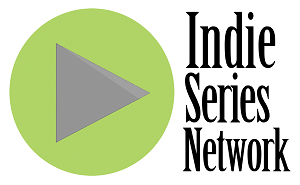 The results are in from "Indie Series of the Week" poll for web series that aired one or more new episodes from July 27-August 2, 2014. Proper Manors was voted favorite web series of the week. A new episode of Family Problems was second, followed by the latest from People you Know, Misdirected and Youthful Daze. Baltimore Russell (Monty St. James in People you Know), was voted Favorite Actor for the week. Laura Mora, (Freddie from Misdirected) was voted Favorite Actress for the second week in a row.